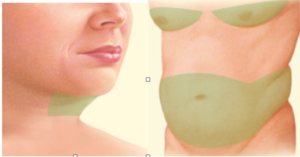 Prior to Liposuction surgery, medications are administered for your comfort during the procedure. 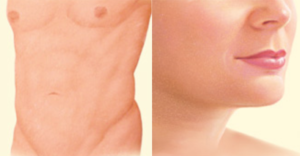 The choices include local anesthesia, intravenous sedation, and general anesthesia. Your doctor will recommend the best one for you. 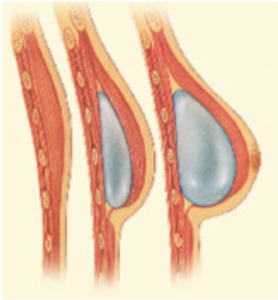 Your breast reconstruction surgery can be achieved through a variety of different techniques. 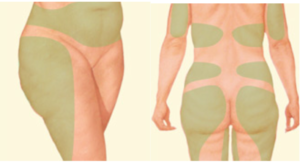 The appropriate reconstructive procedure for you will be determined based on discussions with your surgeon, your body type, and prior therapy and/or surgical treatment.